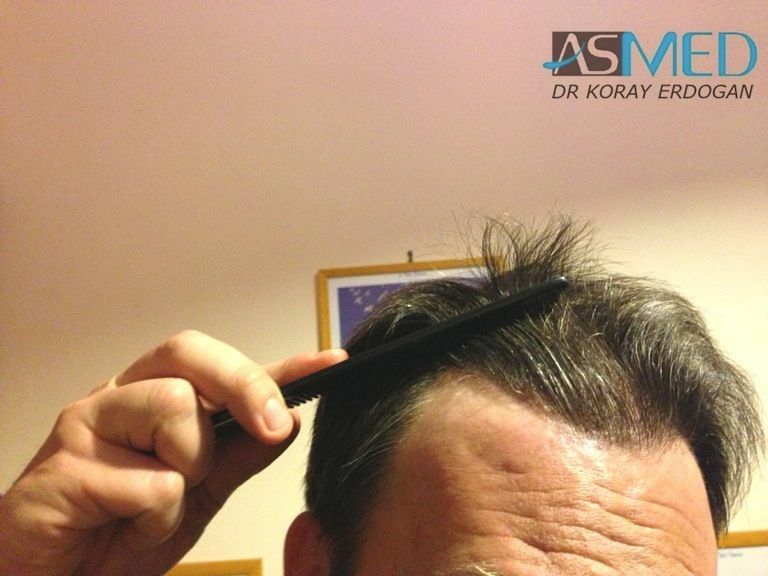 The patient previously had an operation by FUT with another clinic, having an unsatisfactory result. 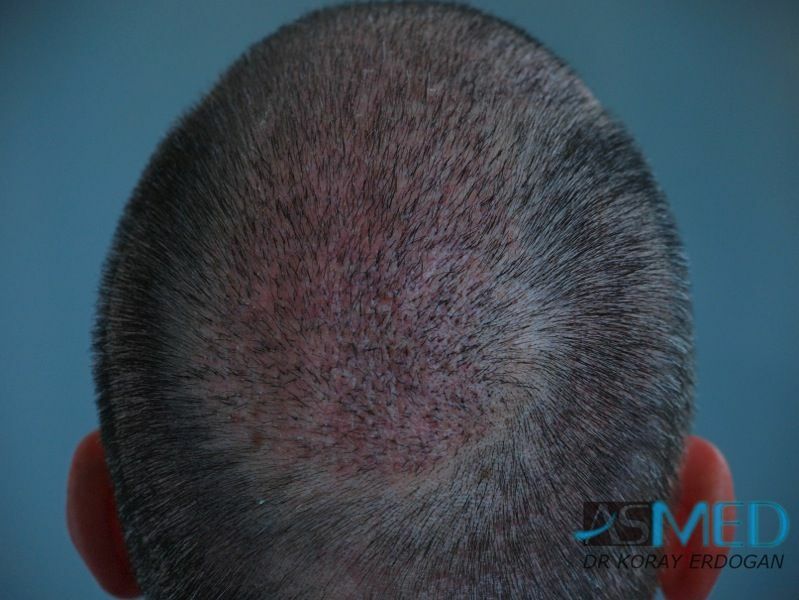 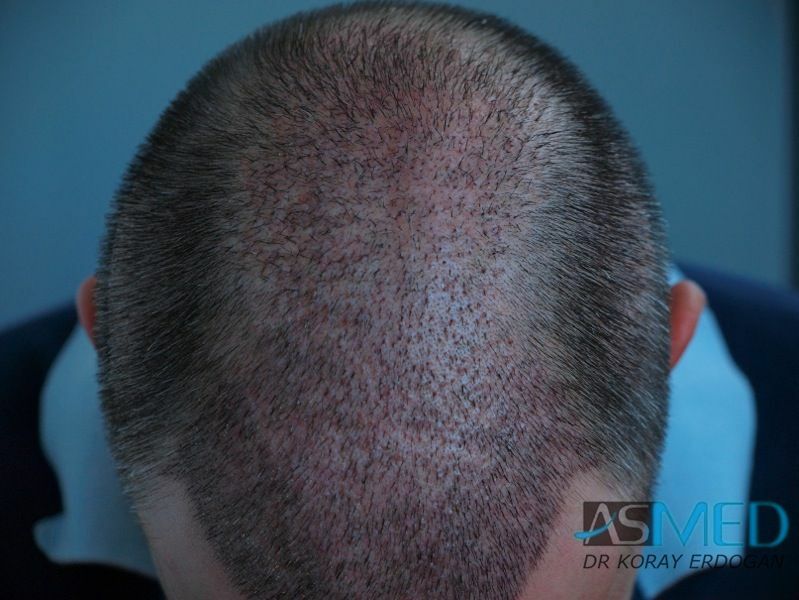 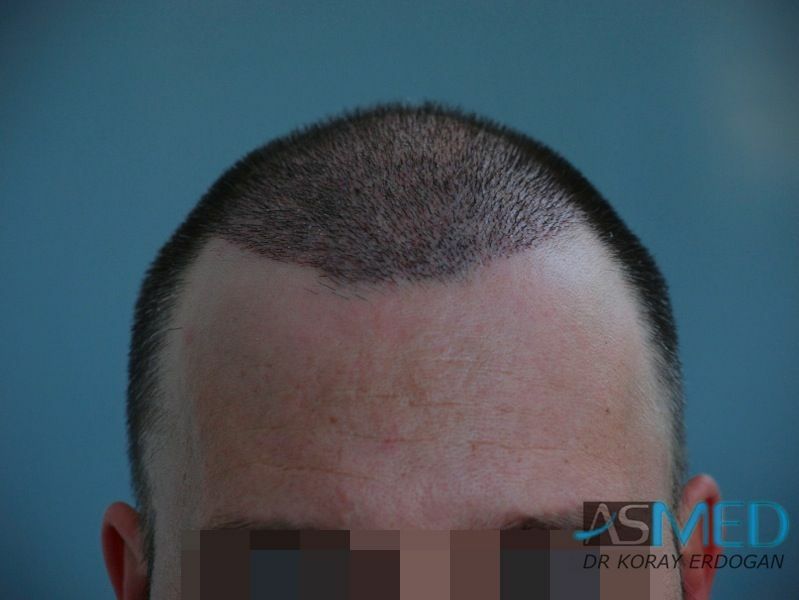 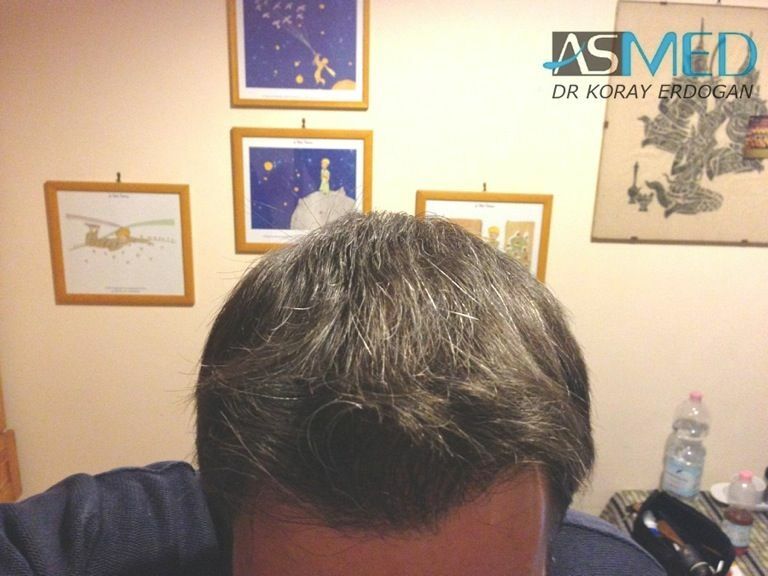 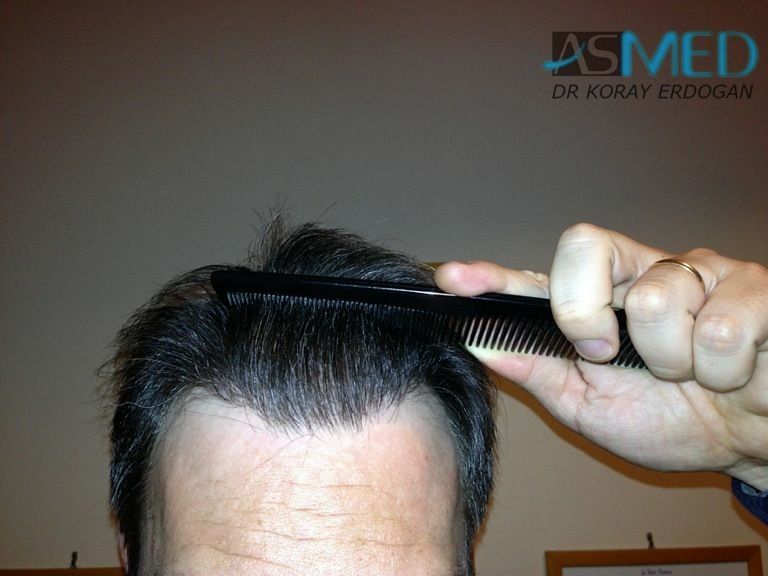 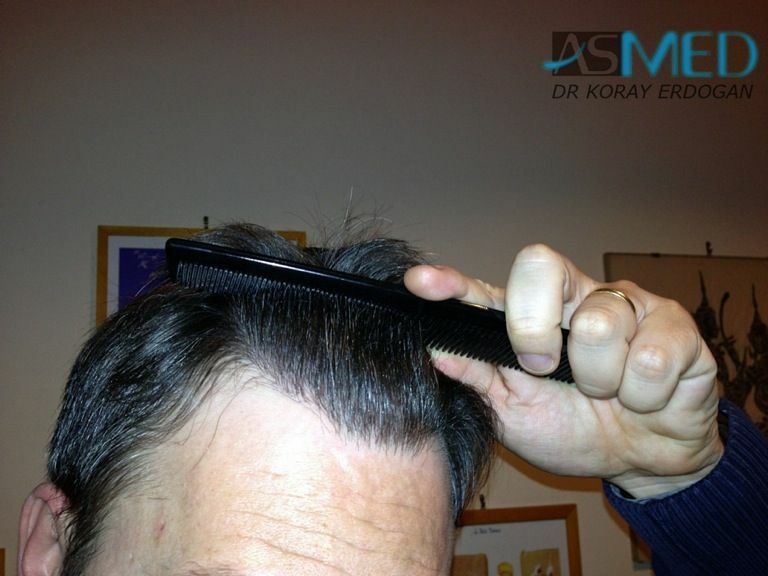 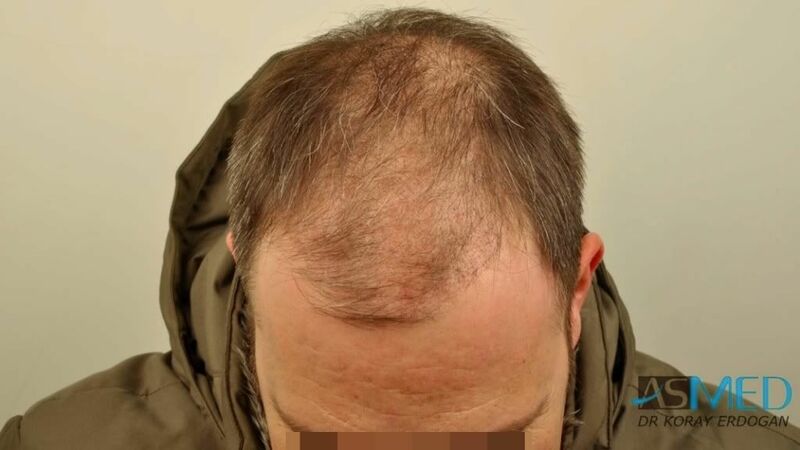 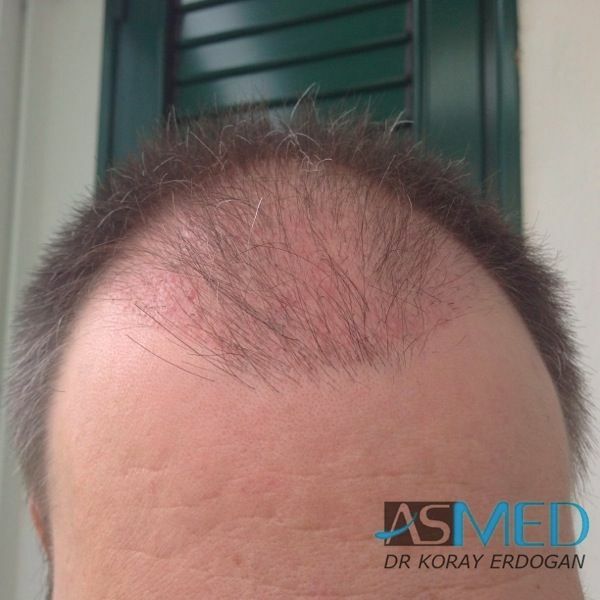 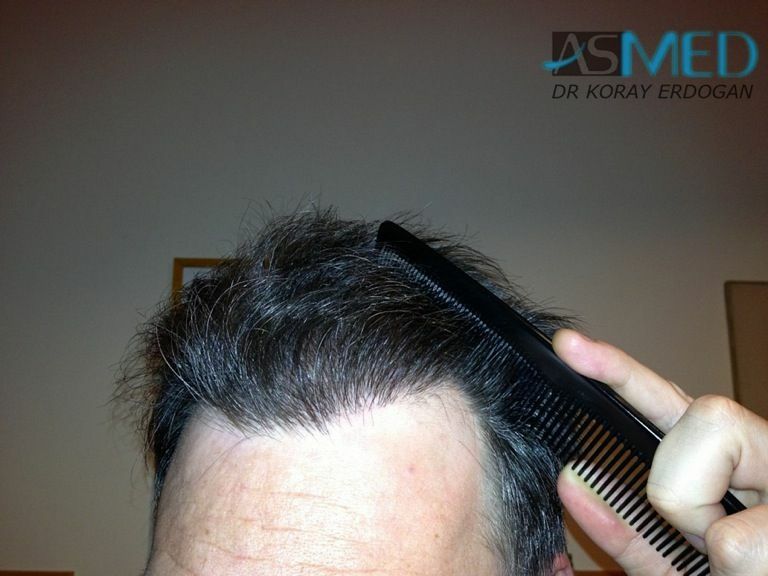 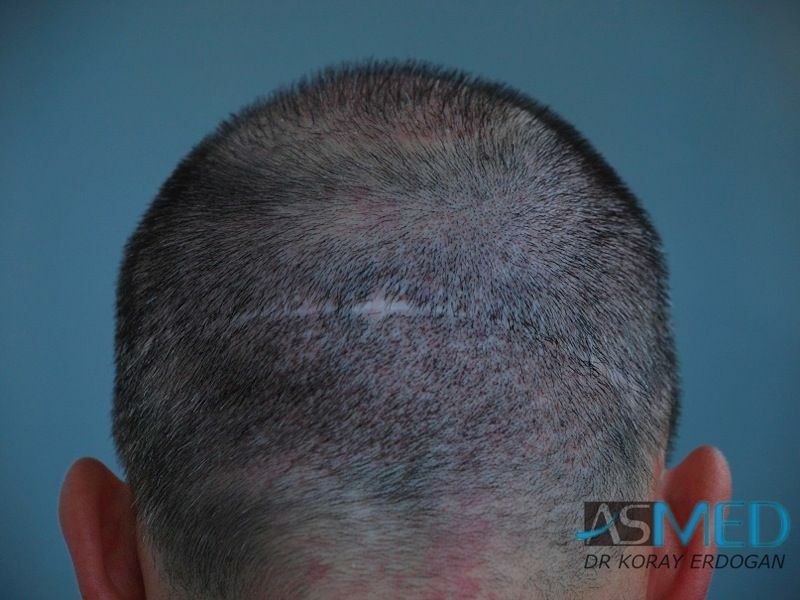 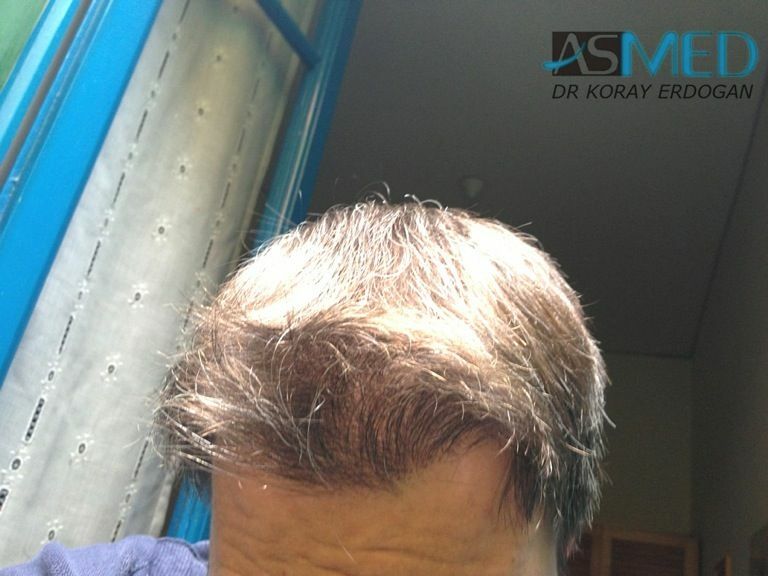 3167 grafts FUE extracted by titanium manual punch, diameter 0.7 - 0.9 mm. 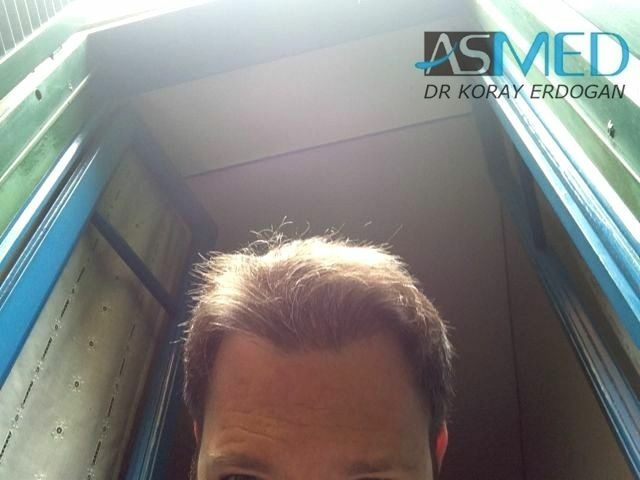 The hair color has changed ! 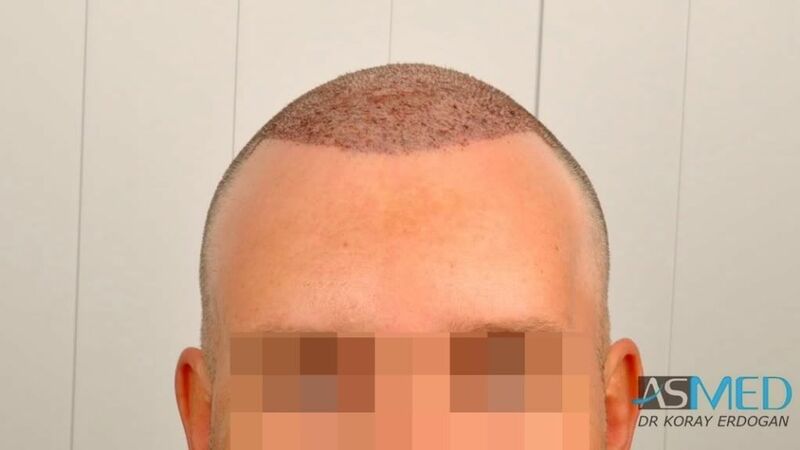 does it really the same person? 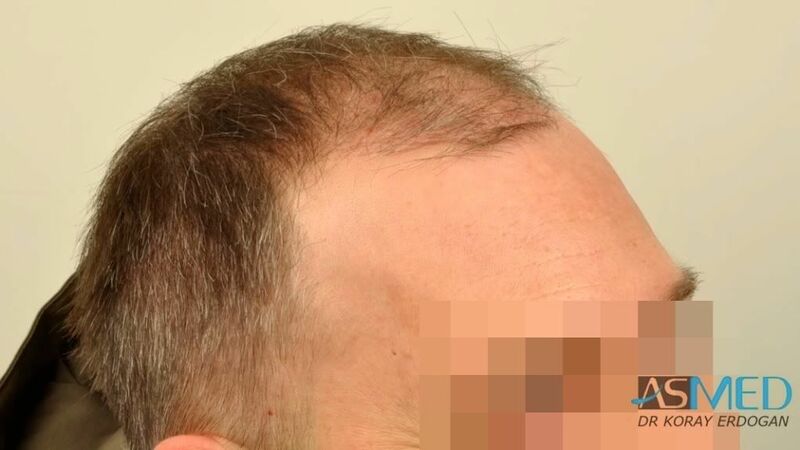 We will ask for an update from this patient with pictures taken under daylight! 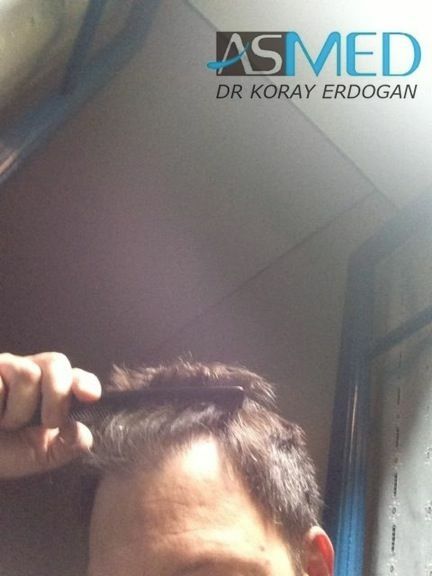 However, it is obvious that he is the same person, and also the other case you cited. 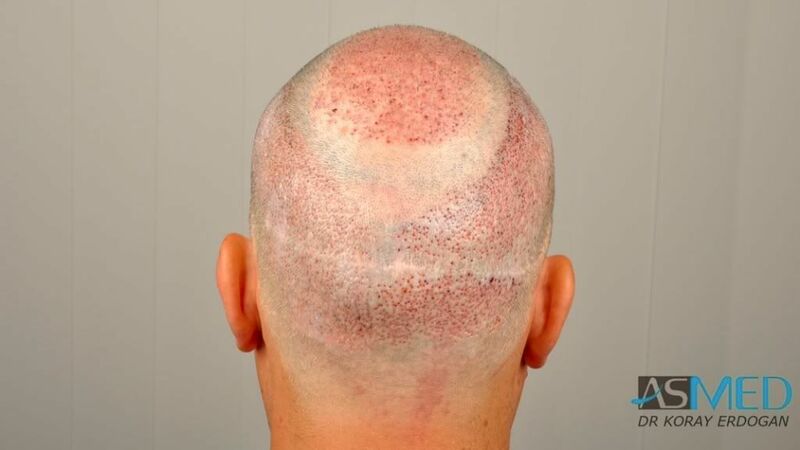 It’s not quiet obvious but thanks for the answer. 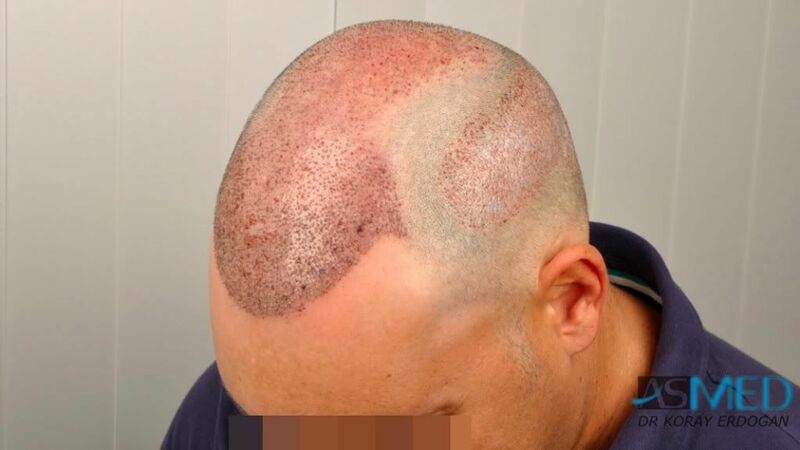 Does the patient take any medications? 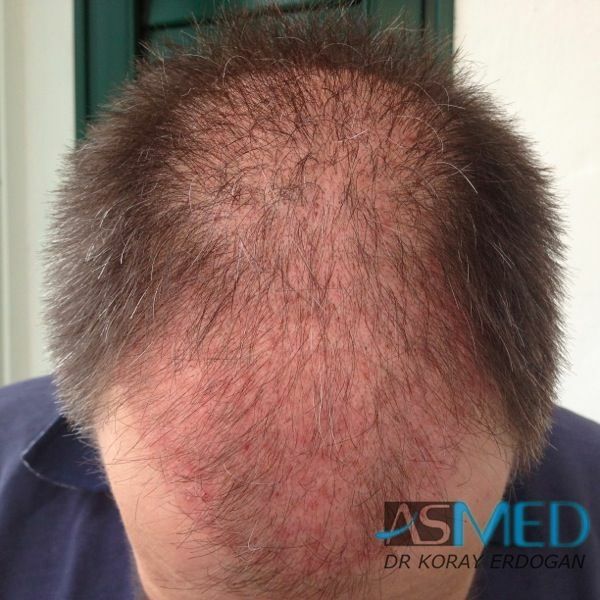 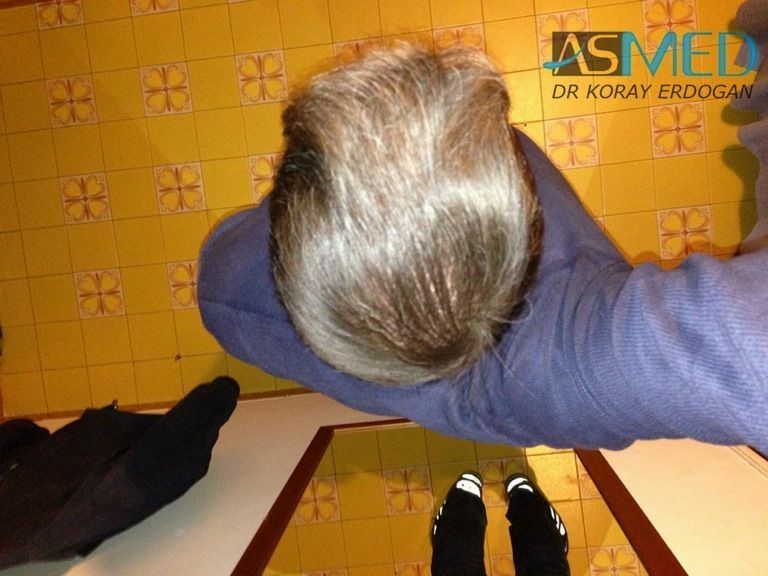 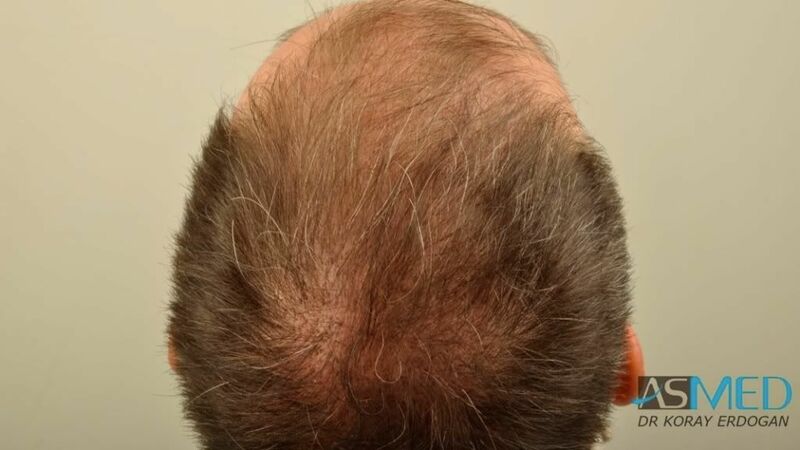 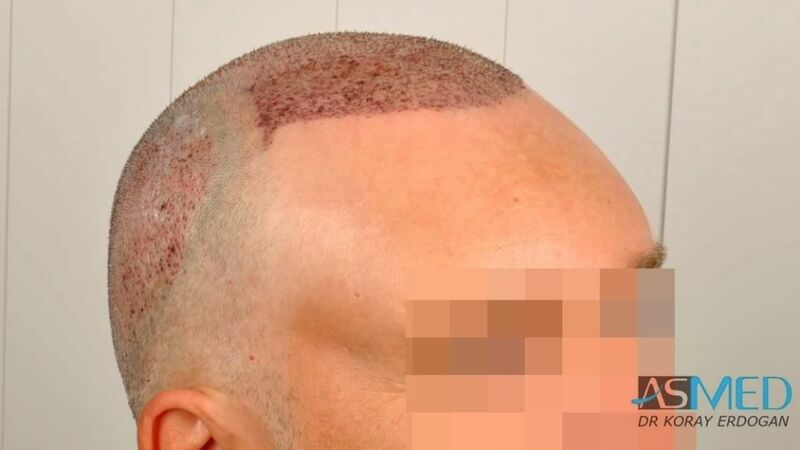 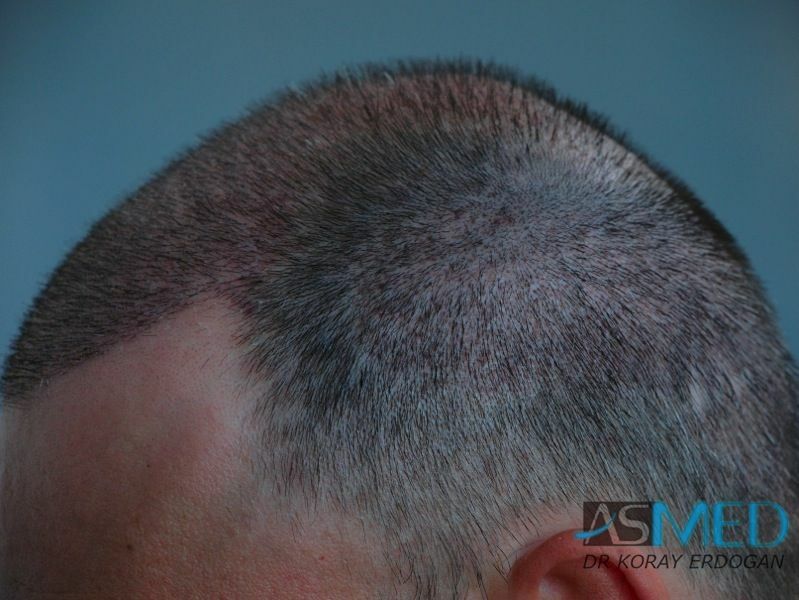 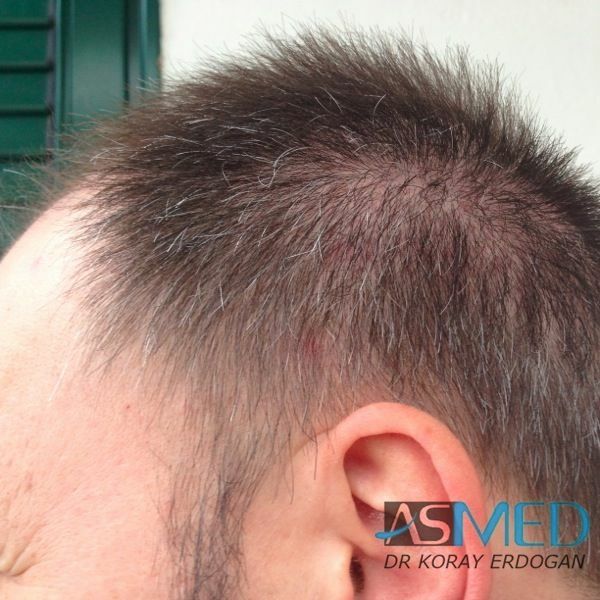 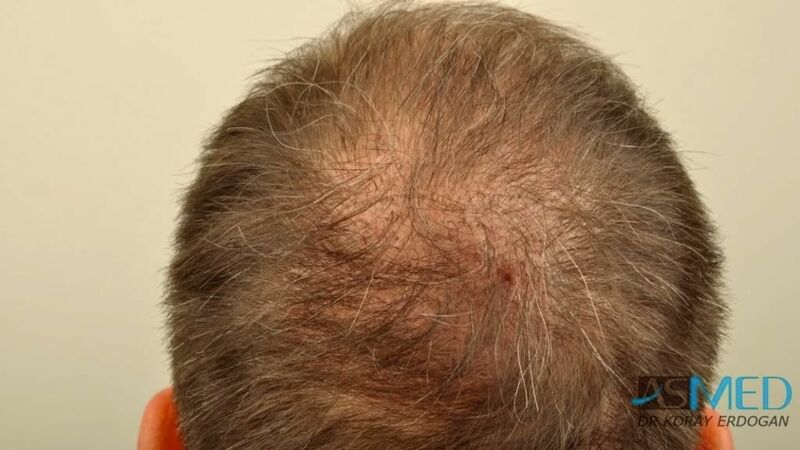 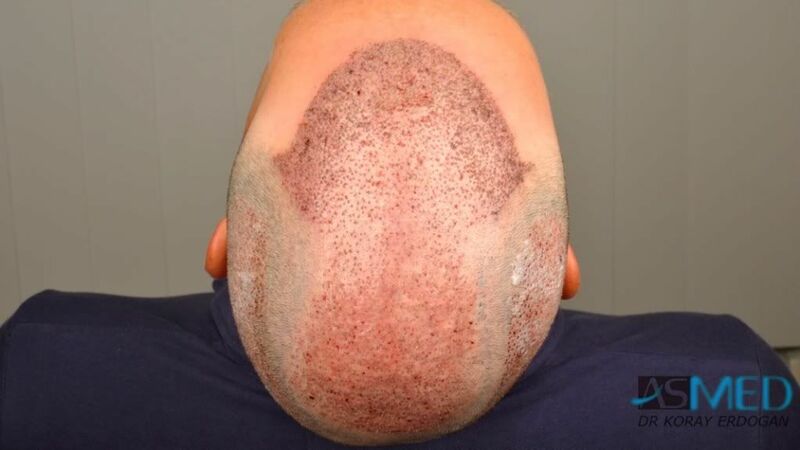 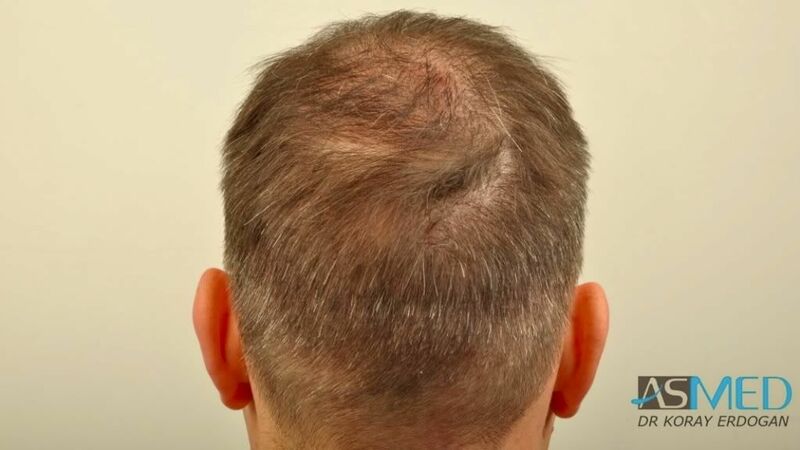 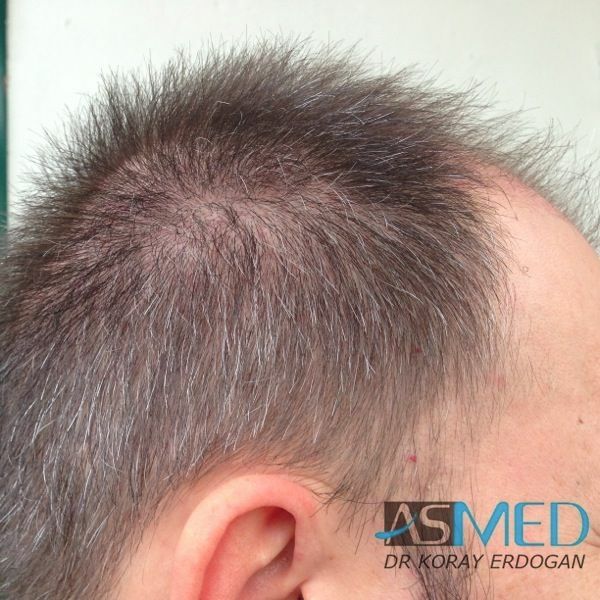 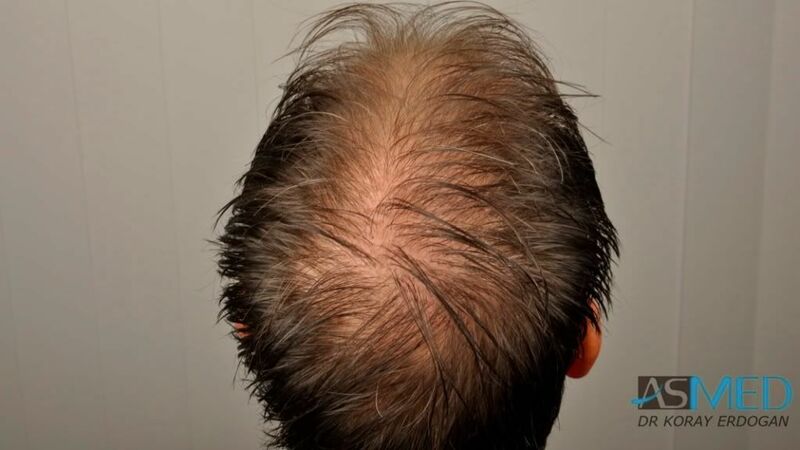 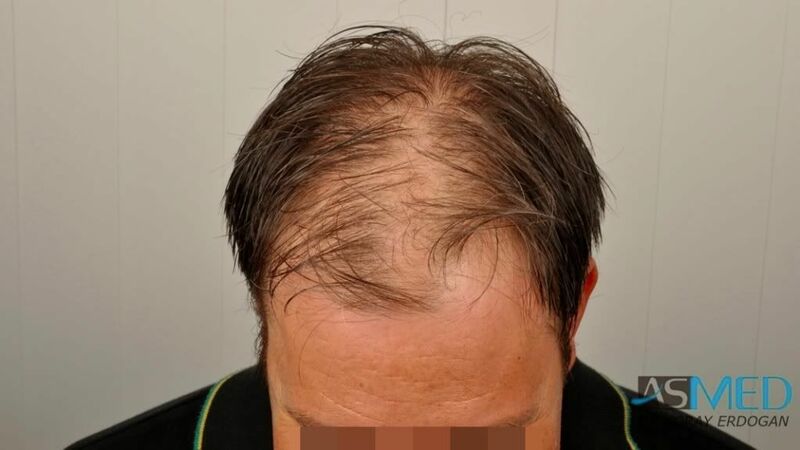 yes the patient was taking Finasteride. 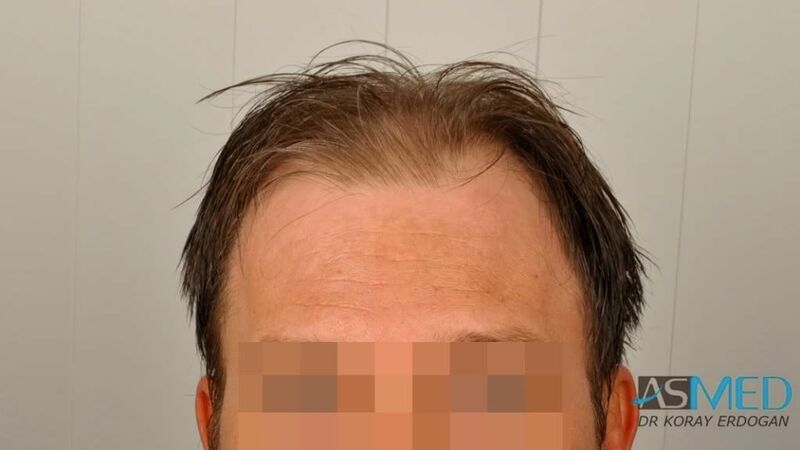 If you still doubt about his authenticity you can contact me in pm and I will give you the link of this patient’s report. 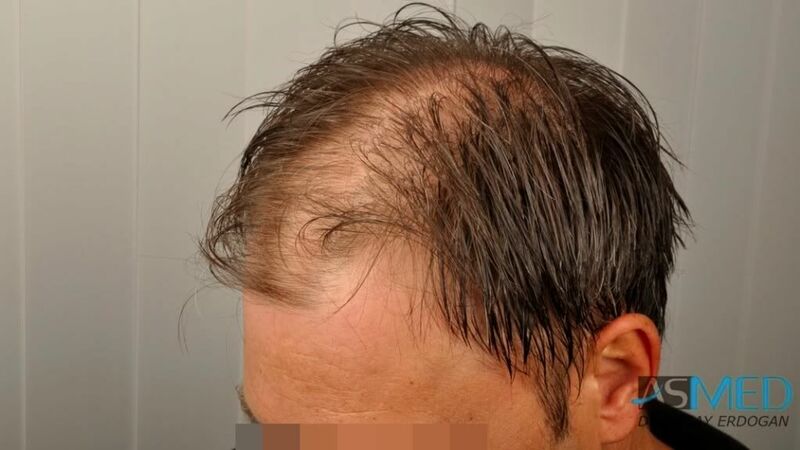 I was just wondering thanks again for your explanation including the one concerning Finasteride. 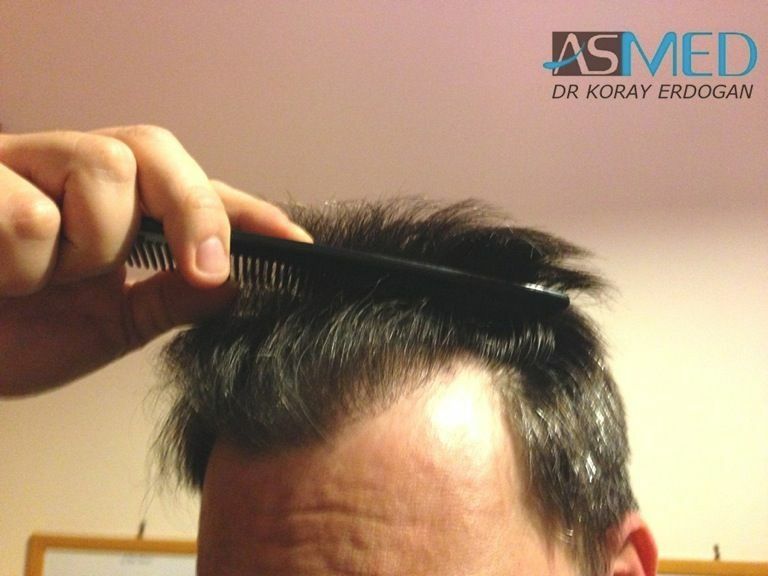 It’s always important to know if the patient take any medications after. 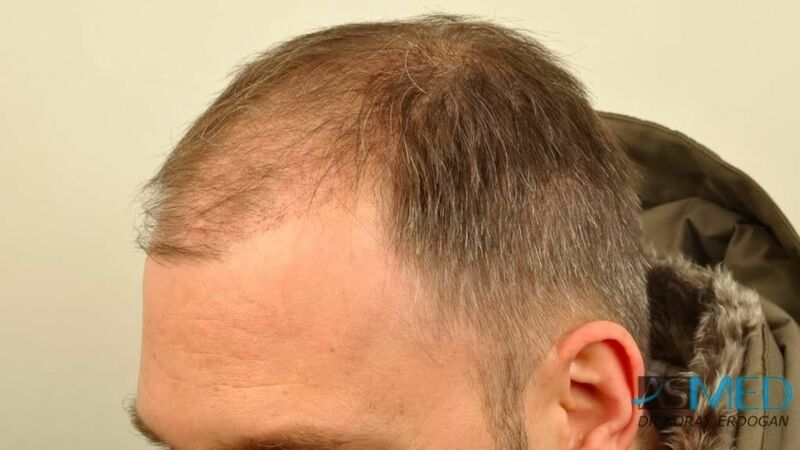 Do you guys use body or beard hair as donor? 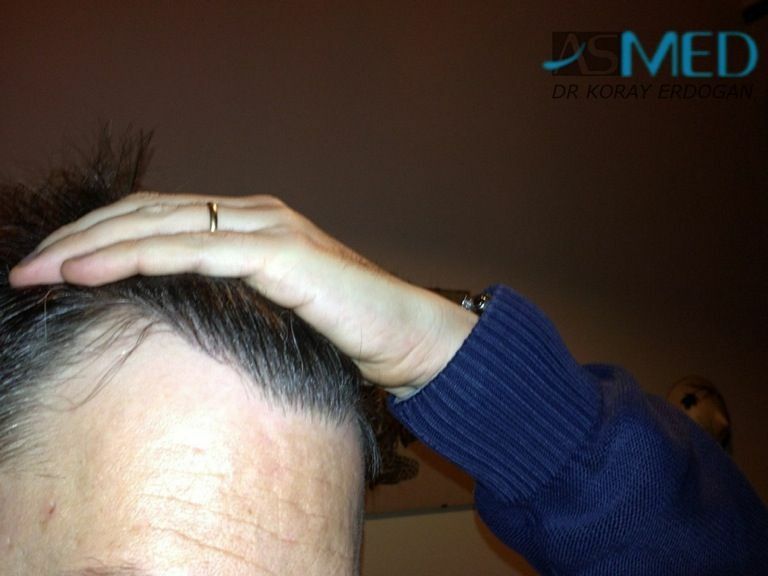 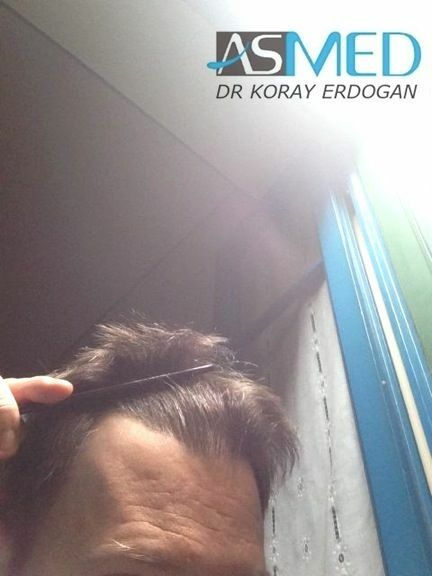 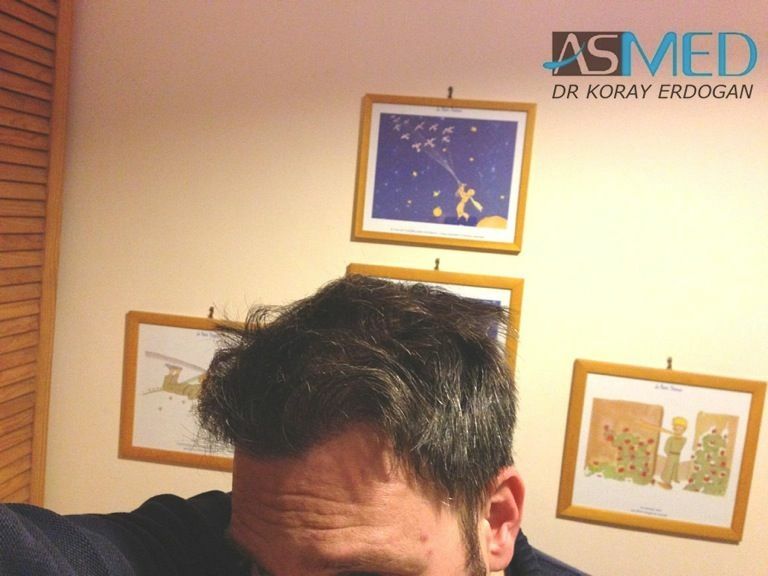 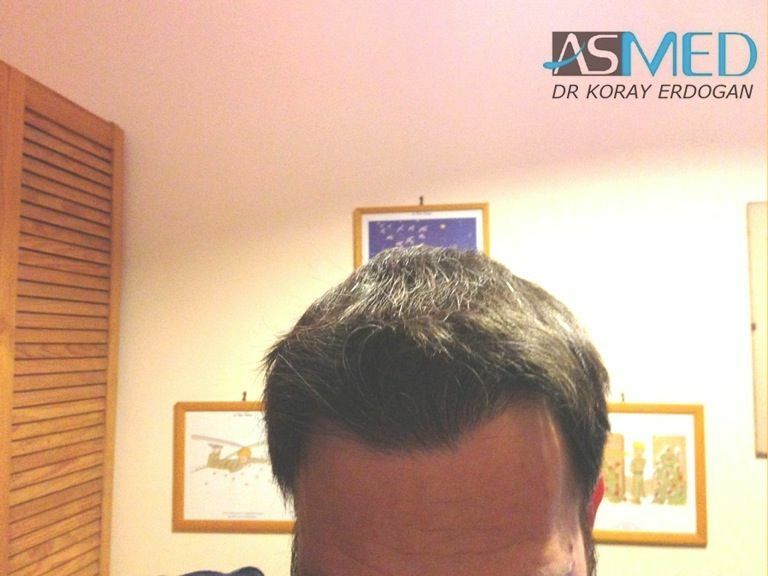 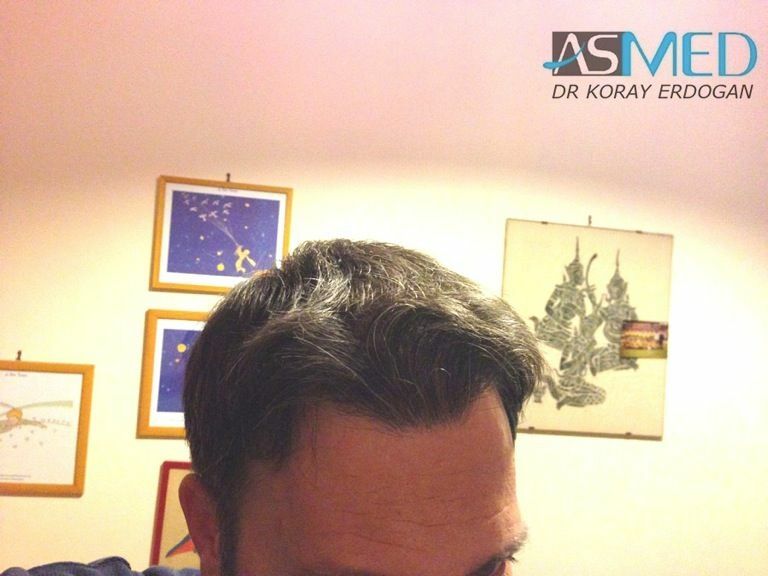 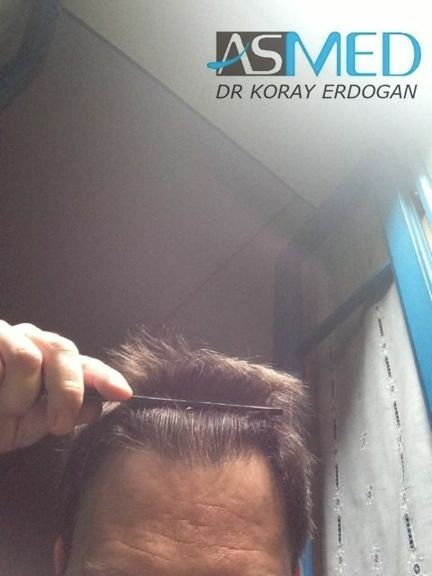 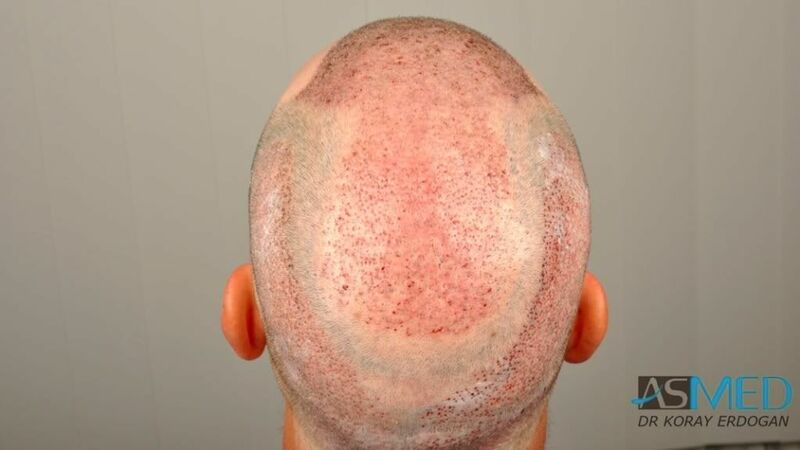 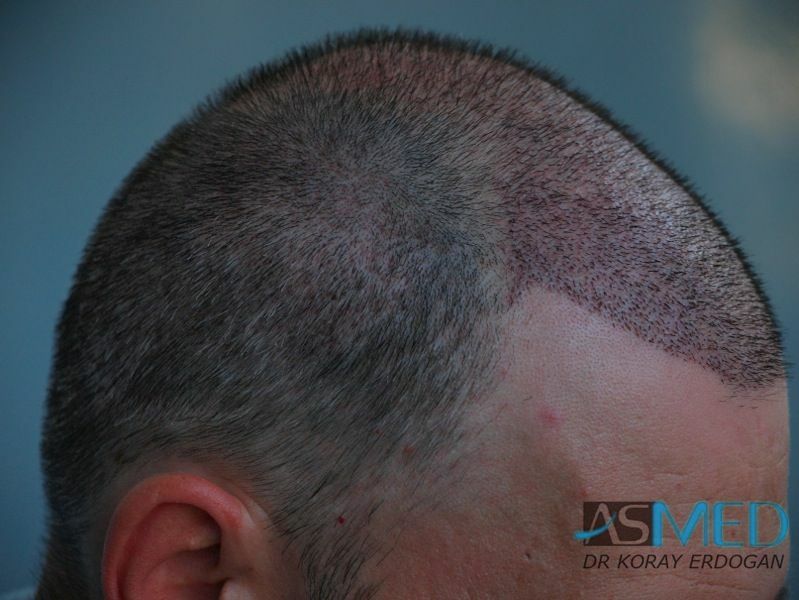 No, in our Clinic we perform just Manual FUE surgeries with follicles extracted from the patient’s head donor area. 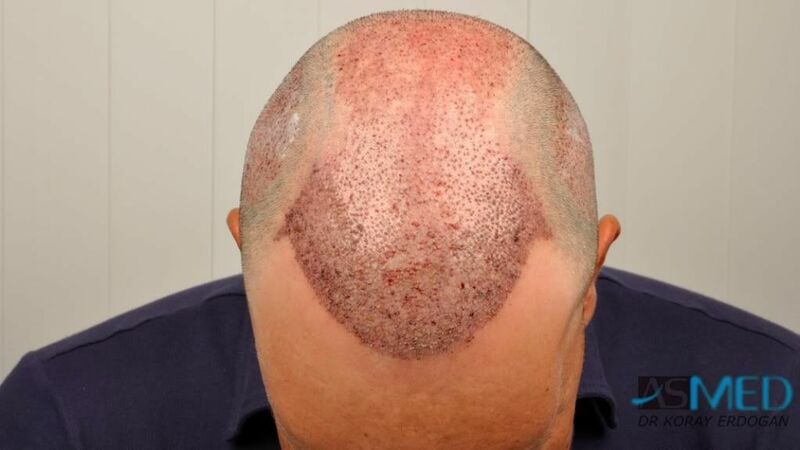 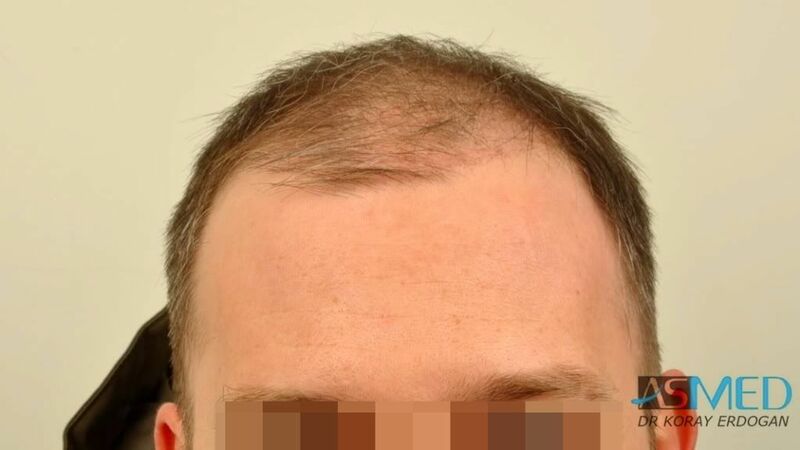 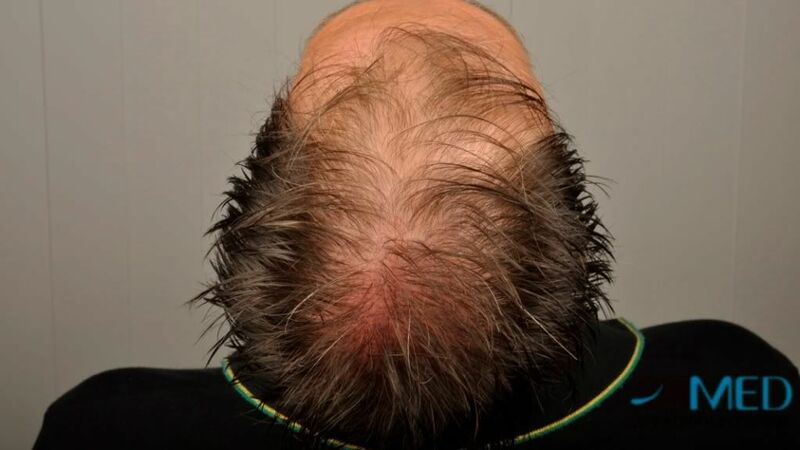 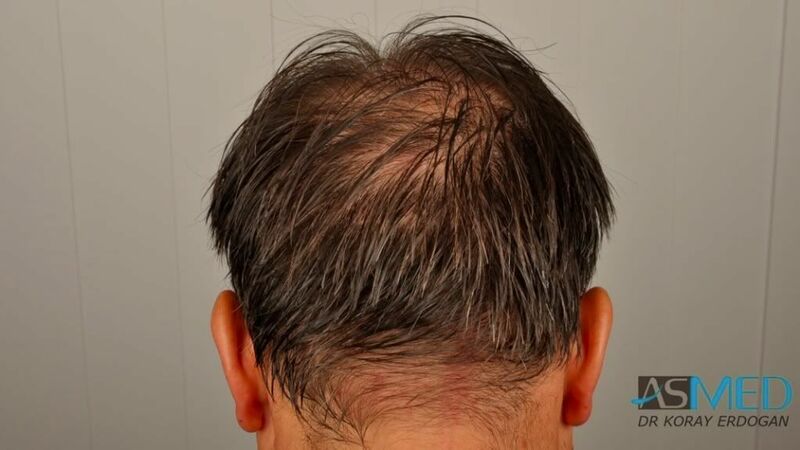 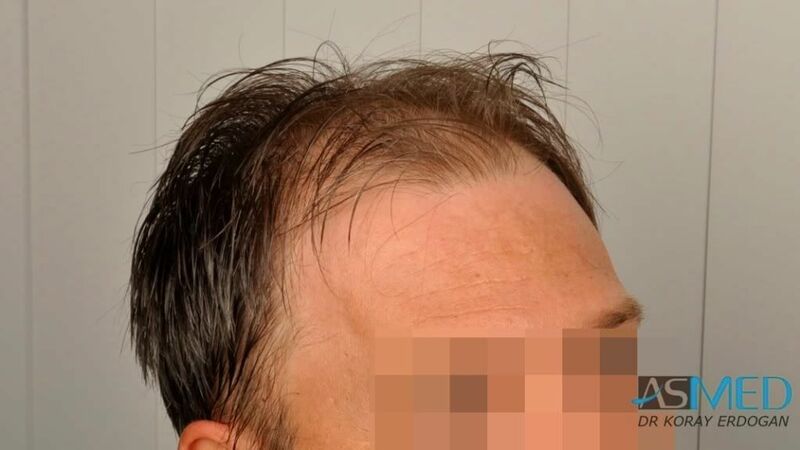 Great coverage considering the number of grafts as well as accounting for the fact that the “before” pics are of wet hair… if this guy has the donor, another 1500 for thickness and to fill in the temple areas would be great… !